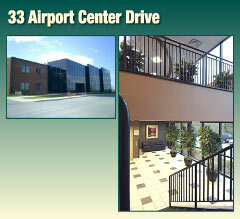 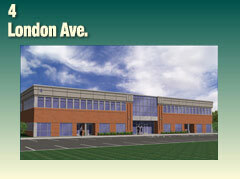 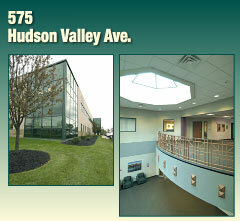 450 Hudson Valley Ave: 30,000 s.f. 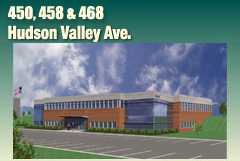 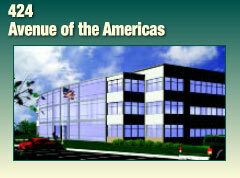 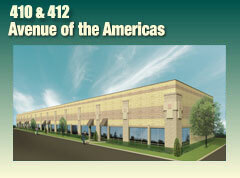 458 Hudson Valley Ave: 40,000 s.f. 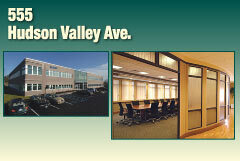 468 Hudson Valley Ave: 30,000 s.f.